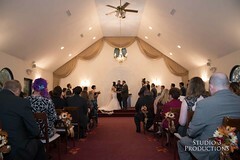 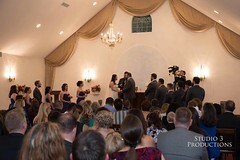 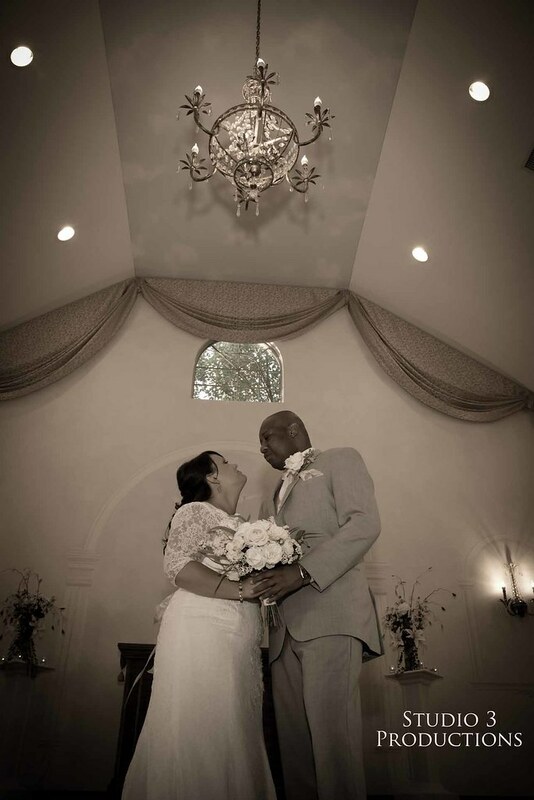 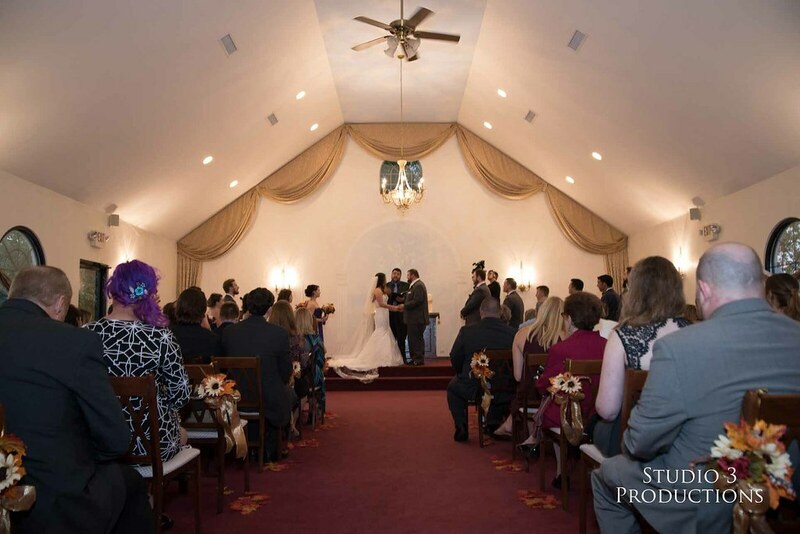 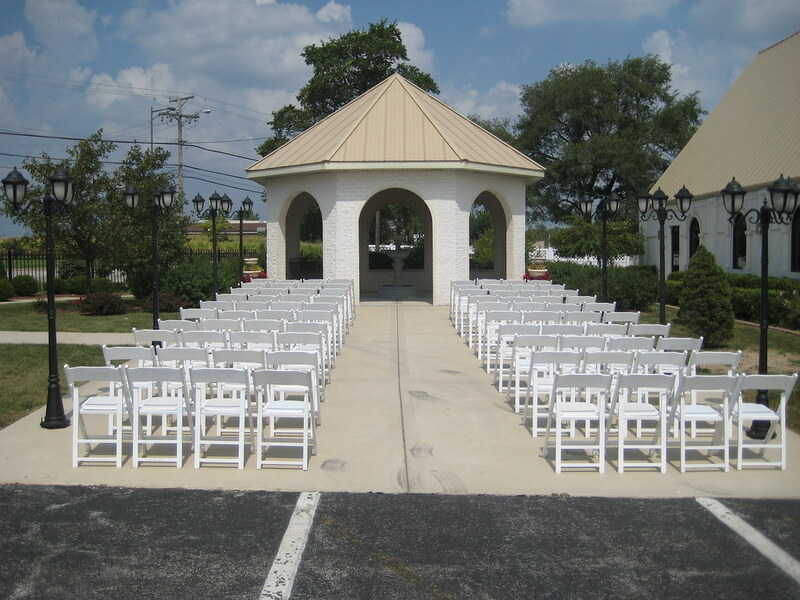 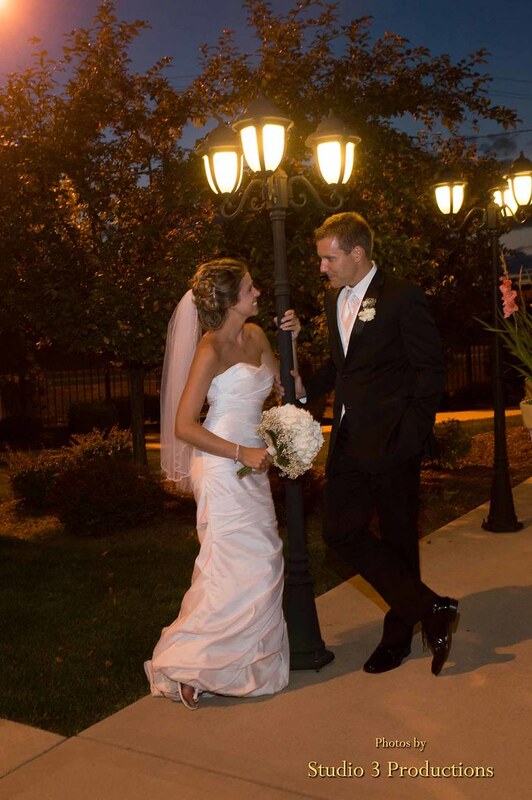 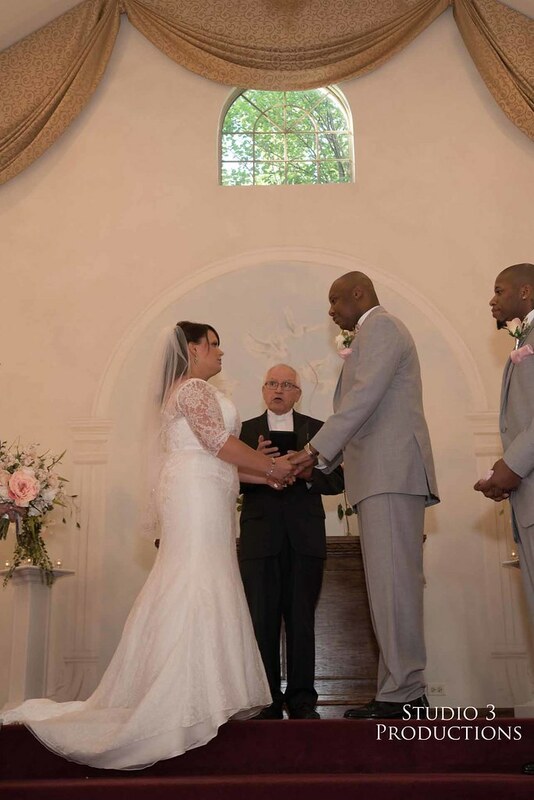 Our Gaslite Chapel is the perfect site for a romantic, memorable wedding ceremony. 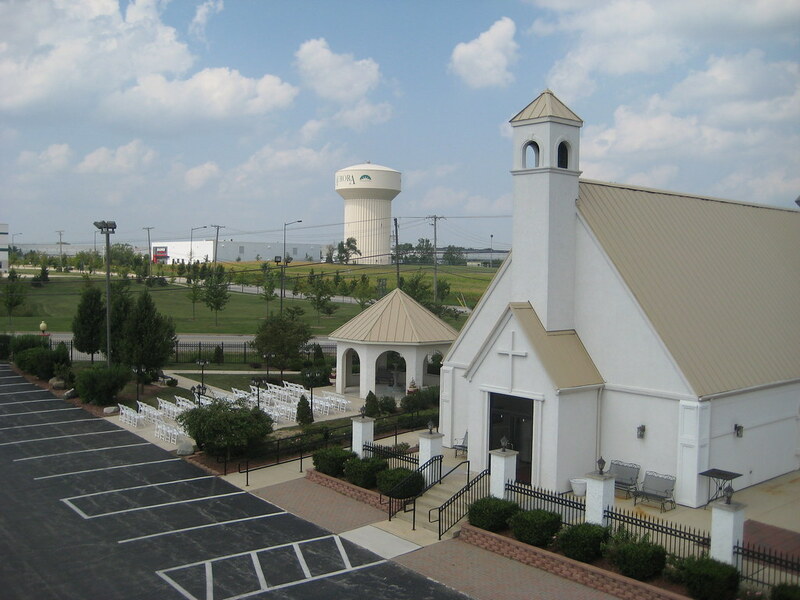 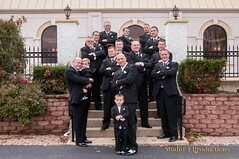 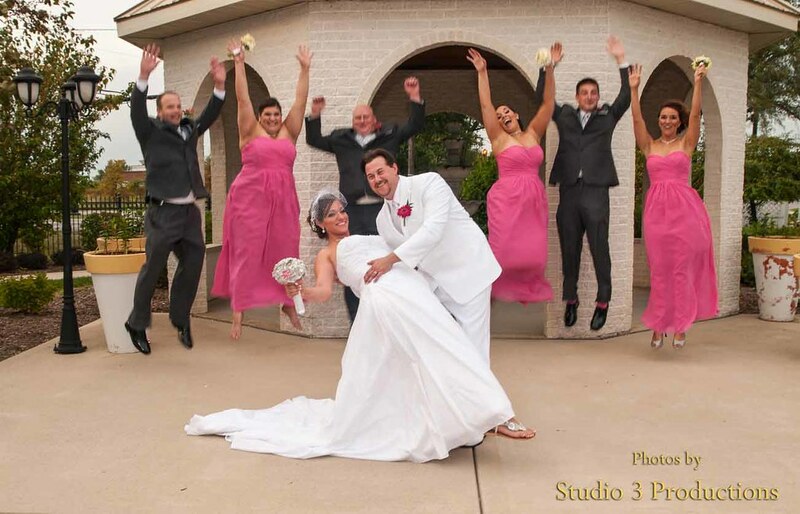 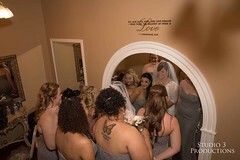 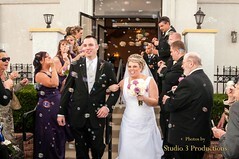 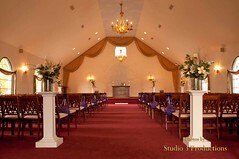 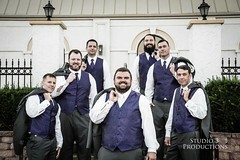 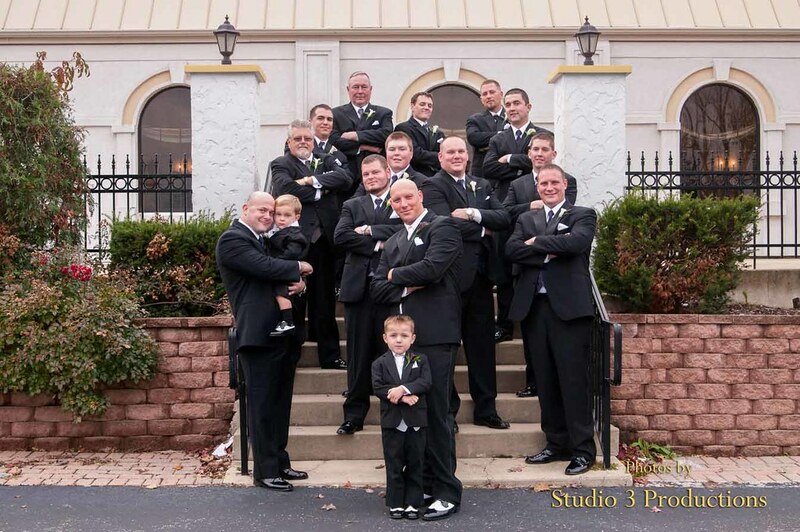 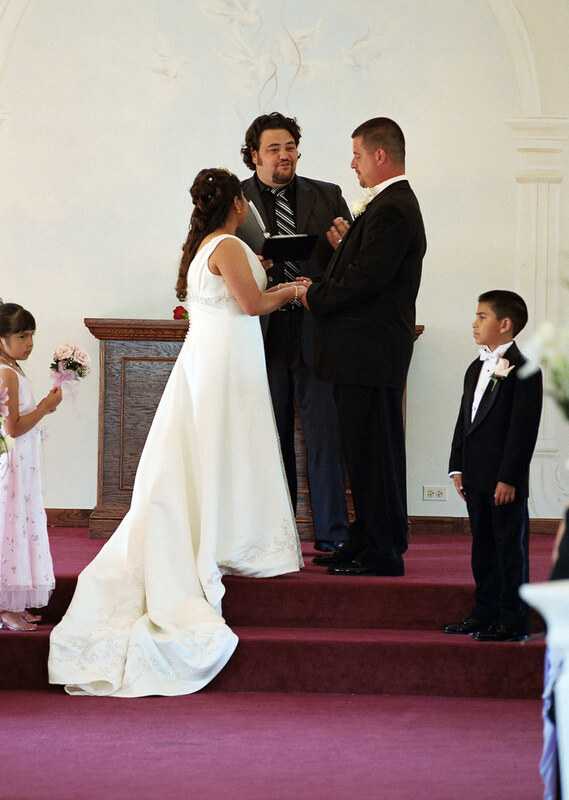 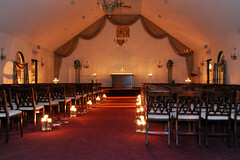 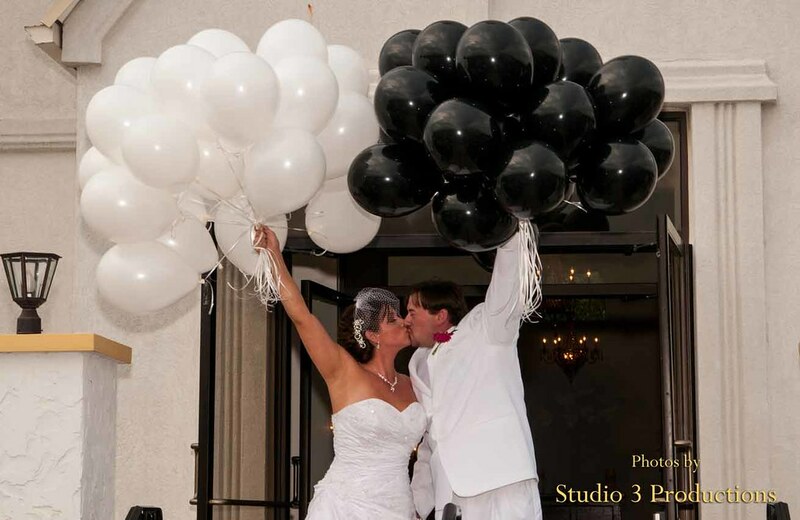 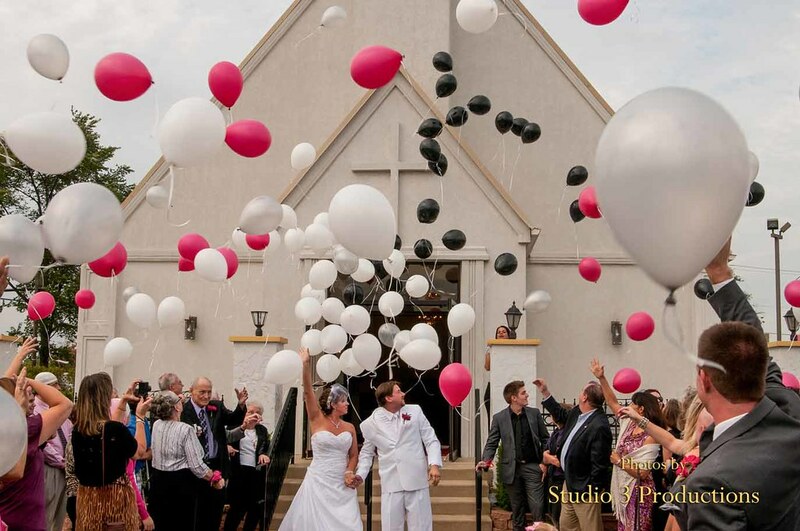 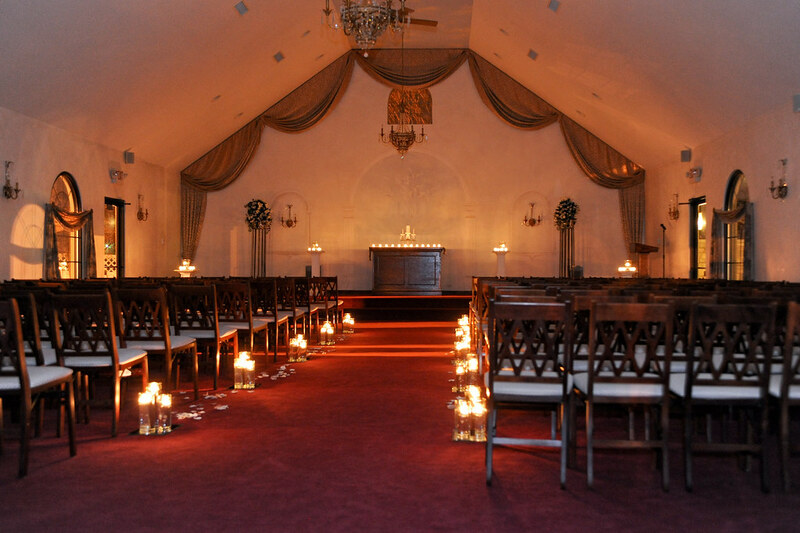 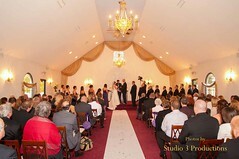 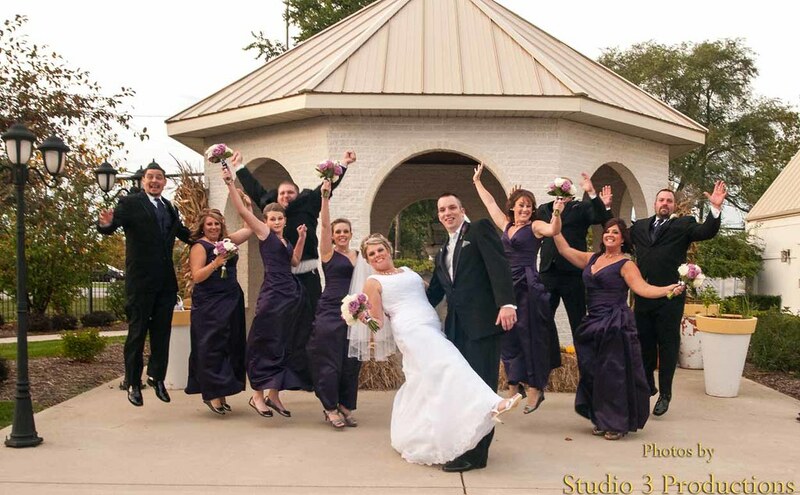 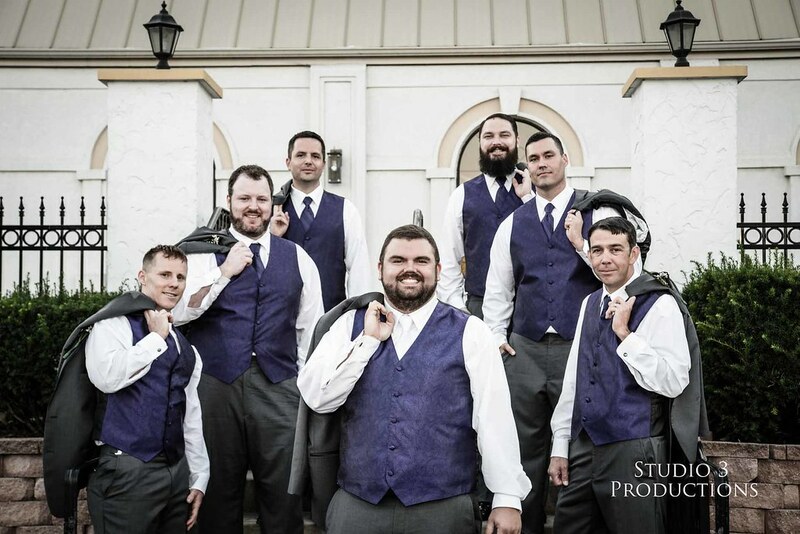 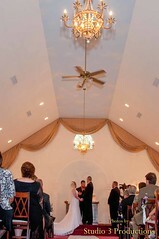 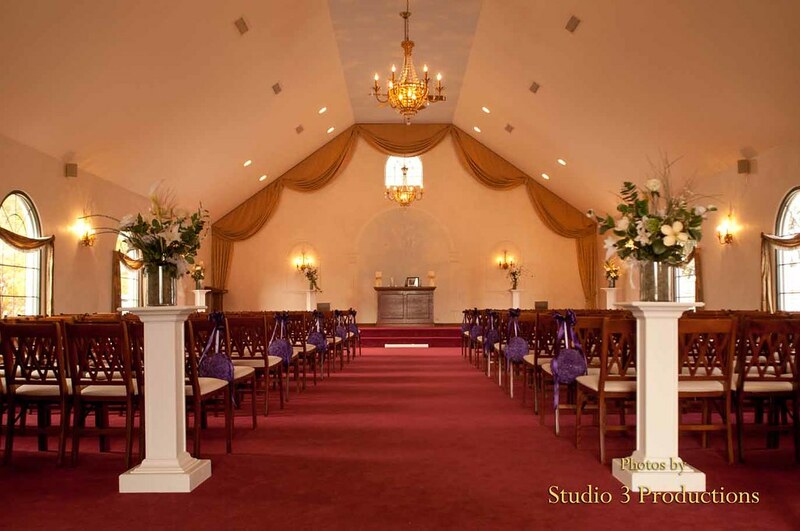 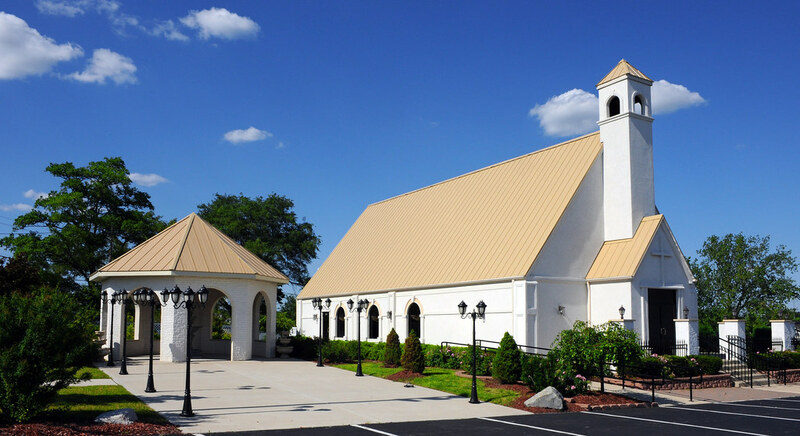 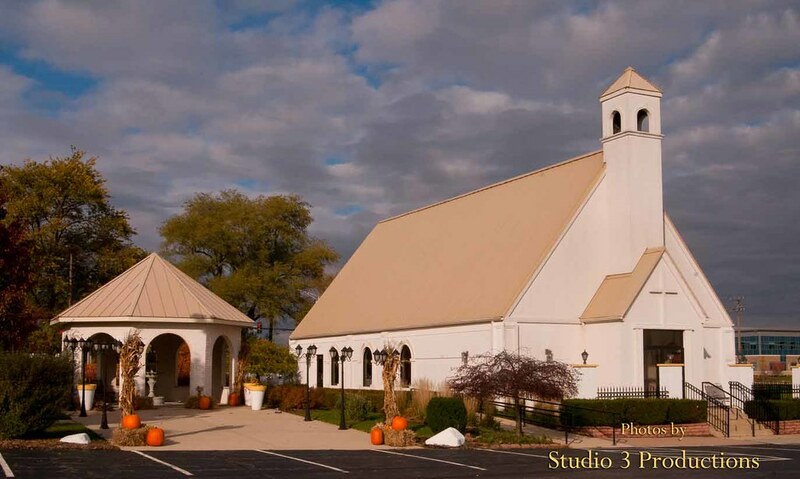 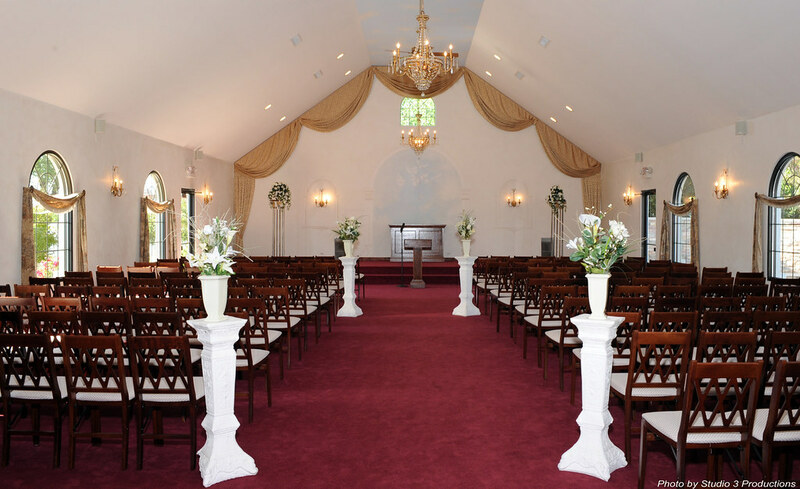 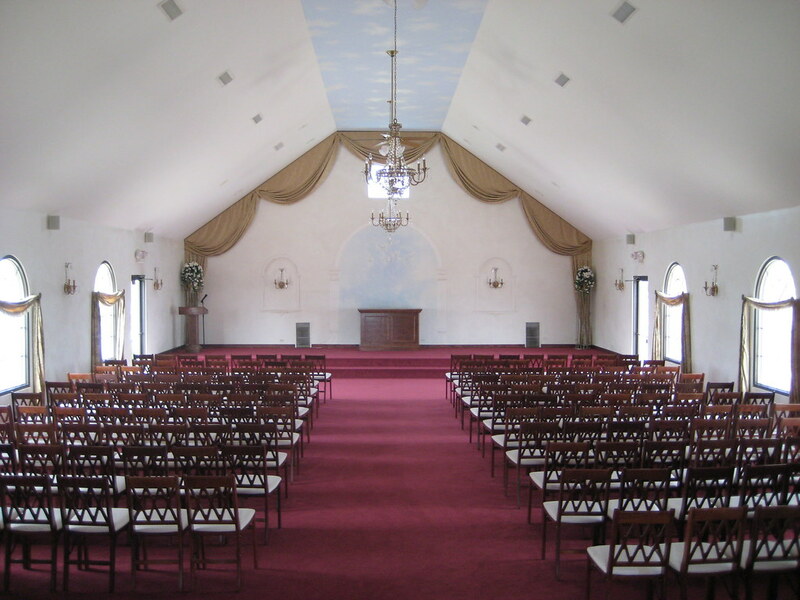 The chapel is conveniently located on the Gaslite Manor Banquets property in Aurora and can accommodate up to 160 guests. 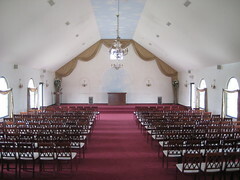 The building features large windows that let in natural night, separate bridal room and groom’s room, and a sound system. 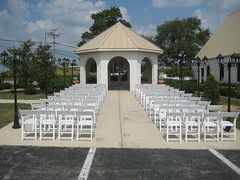 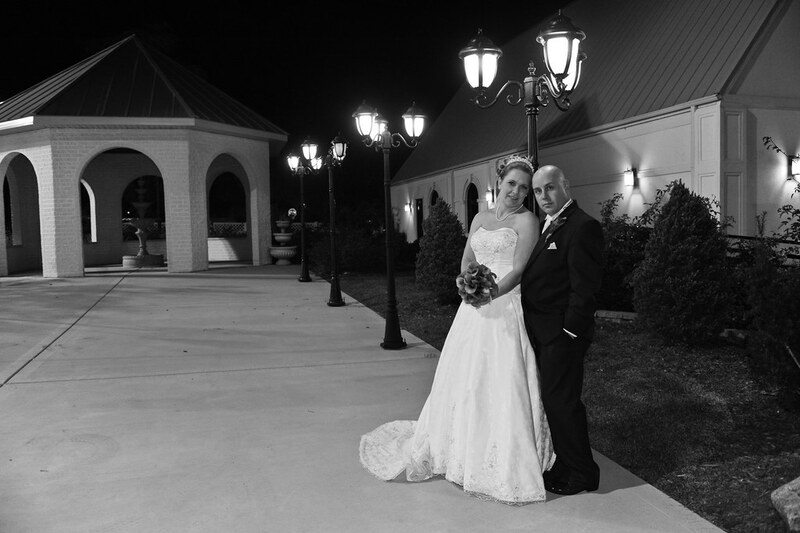 The grounds are beautifully landscaped with a large outdoor gazebo which would make for a wonderful outdoor ceremony. 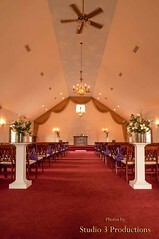 There is also patio area on the east side of the chapel available for cocktail parties.